Time to up our compost game. That's right the time has come to sort out our compost. We have had a compost heap for as long as I can remember, but what have we done with it? So its now time to do something about it. This is what our compost heap looks like at the moment. It contains the usual suspects like grass cuttings and garden waste. 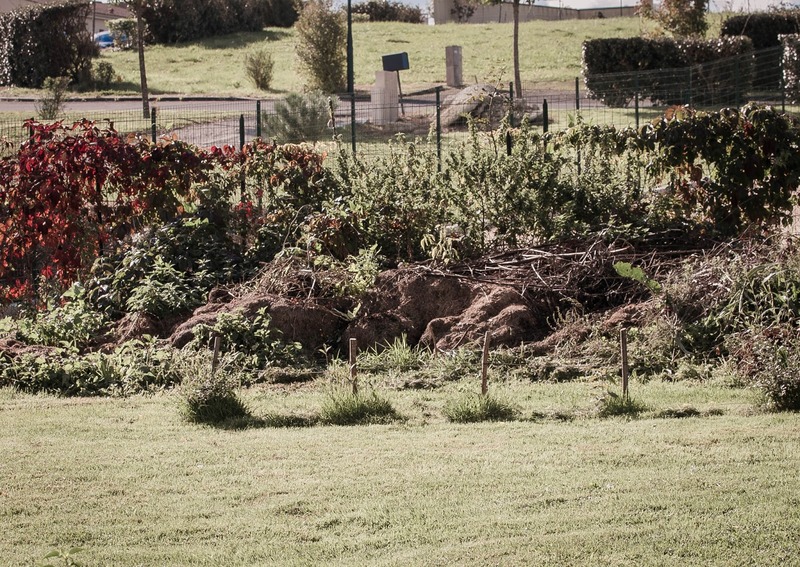 The heap starts off fairly high and does indeed compost down quite a lot. But we never do anything with it. And with the price of compost getting more and more expensive we should really be using what we have got. 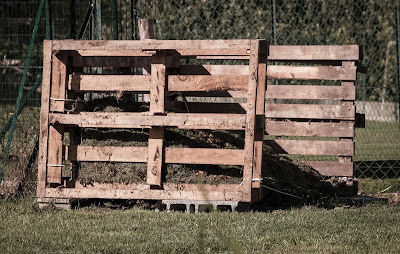 So we built a temporary compost bin! I say temporary as we have some works planned for next year which shall include more permanent compost bins. But this will do for now, the plan is to compost all garden waste, kitchen waste and brown waste. Brown waste will be stuff like cardboard, egg cartons, egg shells. From what I have found out from the internet and of course the good ole YouTube it seems you fill you compost bin up and leave it for a few months, turn it out into another compost bin if you have one and let it sit for a good eight months. 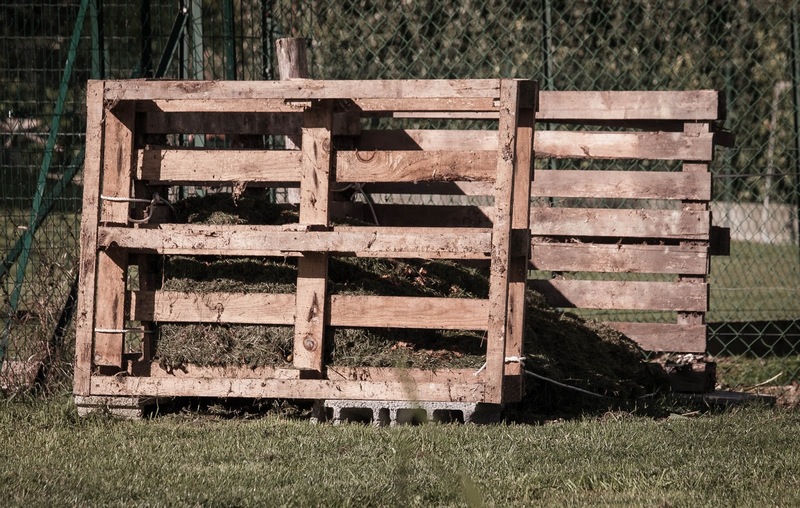 This should complete the composting process and it should be ready to use on your garden. Bear in mind though that any large or woody waste from your garden should be either chopped up small or put through a shredder. We don't have a shredder at the moment so its the old fashioned way for us. This just helps the material break down easier and quicker. I'm going to source a thermometer to keep a check on the heat in the compost, ideally it should range between 65ºc - 75ºc. So its as simple as that really, most of us don't do it as there is always something better to do, but we are going to make an effort and see how we get on.